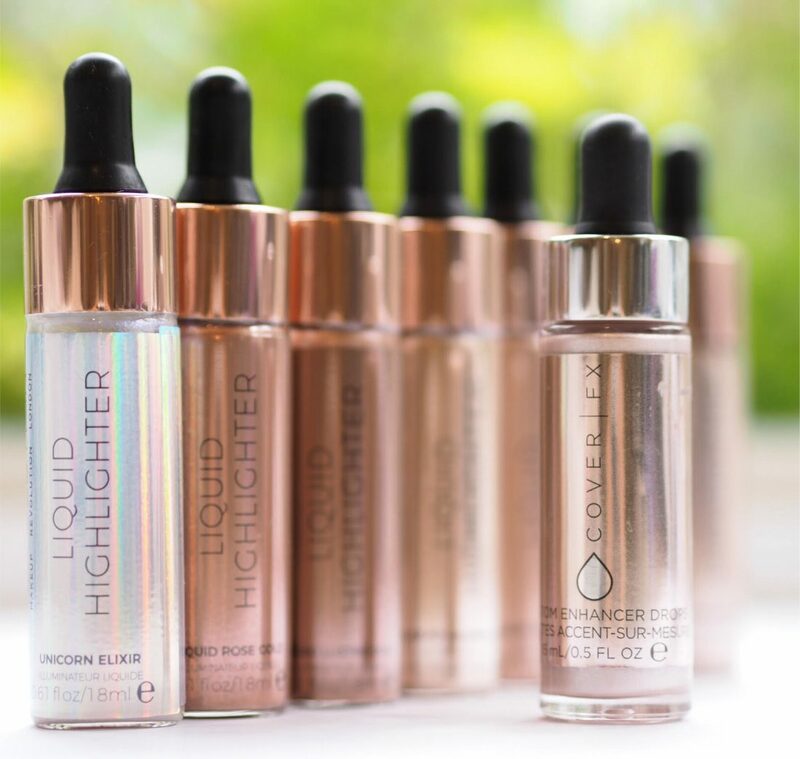 Okay so here they are – the most talked about liquid highlighters! 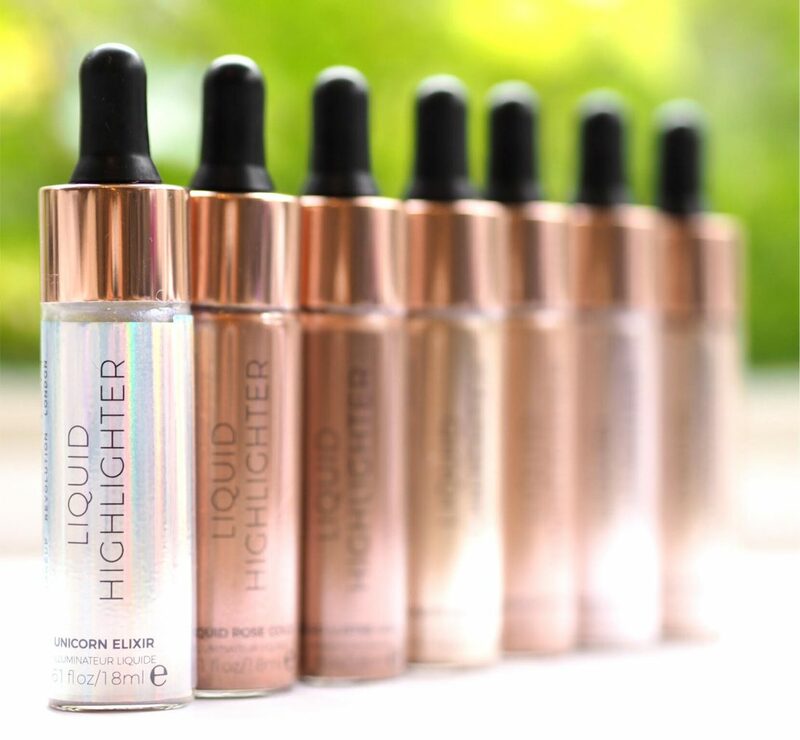 I think how you feel about these is going to depend greatly on how you feel about dupes because there is no doubt that they’re dupes of Cover FX Custom Enhancer Drops which I absolutely love. Luminous Gold, Unicorn Elixir, Rose Gold, Lustre Gold, Champagne, Bronze Gold and Starlight. 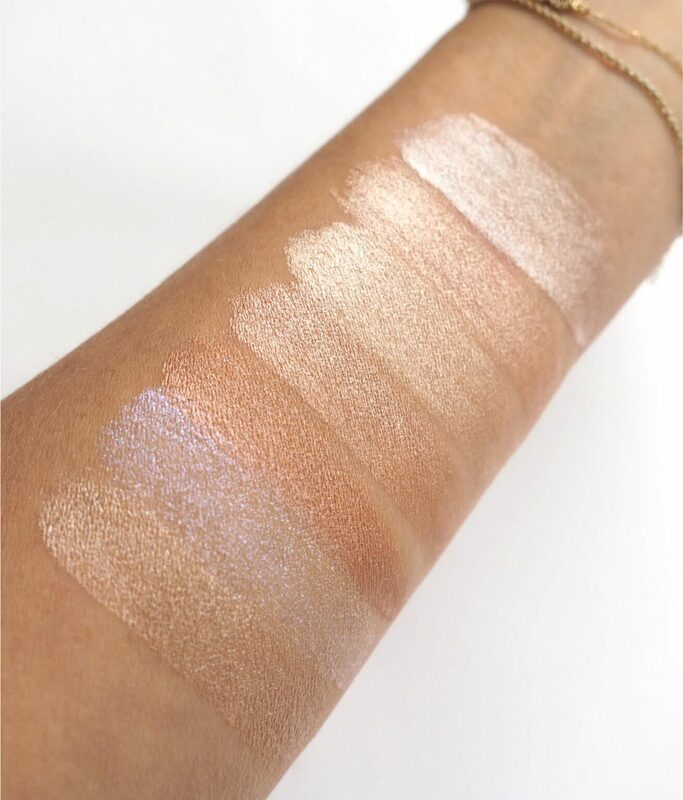 So, as you can see, they absolutely gleam – if you like a highlighter that really glows, there’s no problem here. In fact, quality wise, I’m not seeing any problems at all really at £6 – but are they the same, exactly? The answer is no, not quite, and here’s why. 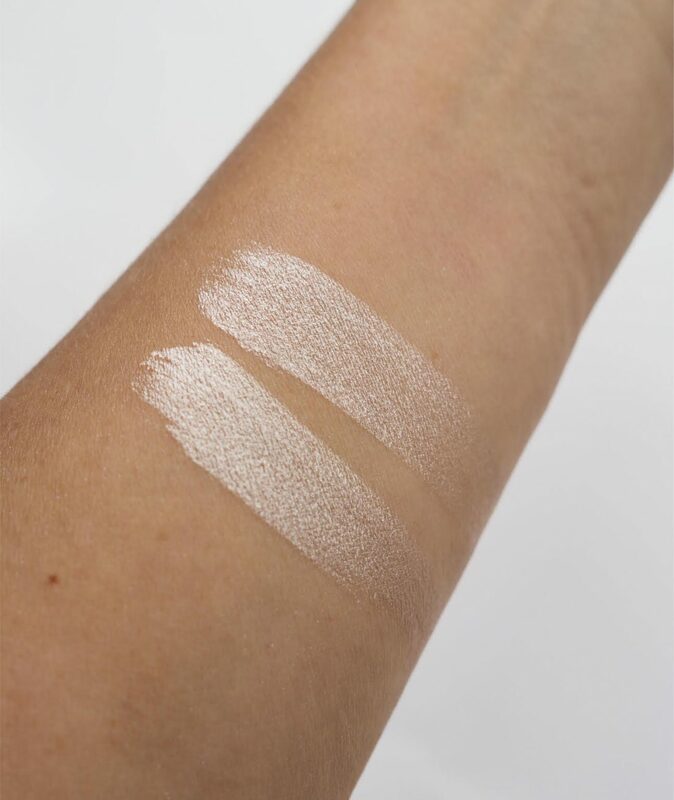 The first swatch is Cover FX in Celestial, the second is MUR in Starlight. 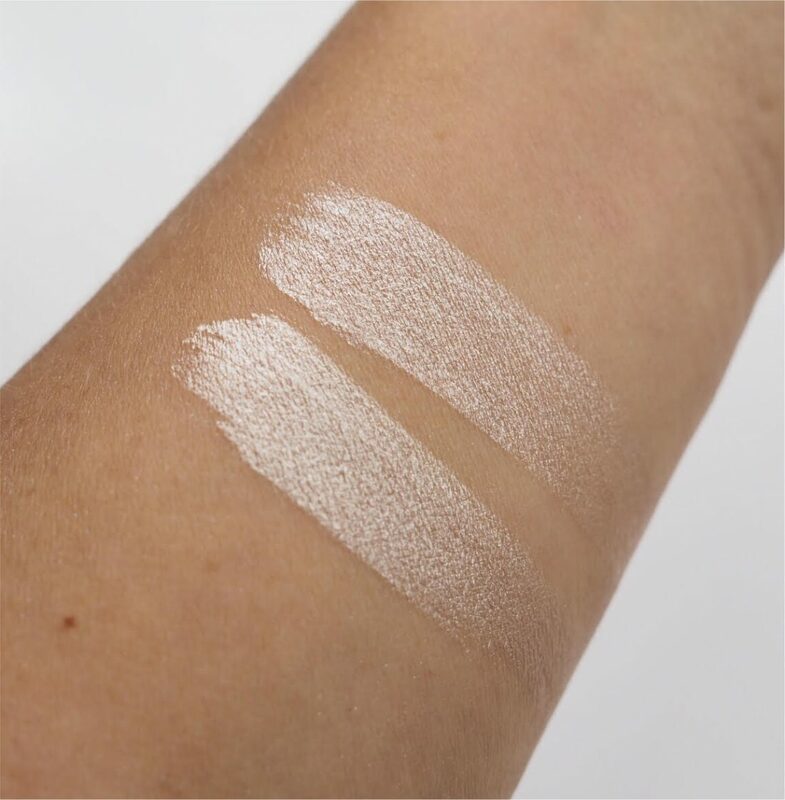 The shade is virtually identical but it’s only when you put them side by side that you can see that Cover FX has more pigment in the liquid. They actually smell quite different too – Cover FX has a fresher smell, I suppose you would say, but neither are unpleasant. They both smell slightly oily. I didn’t notice a difference in application though – I did one cheekbone with Cover and one with MUR and they both blended fairly evenly but there was a fraction of a difference in coverage with Cover FX being marginally better. But we are talking small degrees here. I kept the swatches on for 20 minutes or so – Cover FX stayed absolutely true while MUR faded down slightly. But I mean slightly. I don’t think that the minor performance drop of MUR would have any effect on your average consumer experience – make up artists would probably notice the difference but generally, these are good dupes that do perform almost, but not quite, as well as the luxury version. The Cover FX bottle is smaller at 15ml compared to MUR 18ml. You can find Cover FX HERE and MUR HERE. The other dupe that’s getting raves across the internet is Primark’s Pomegranate & Black Tea fragrance (£8), said to be a ringer for Jo Malone’s Pomegranate Noir. Non Aff Links HERE and HERE. 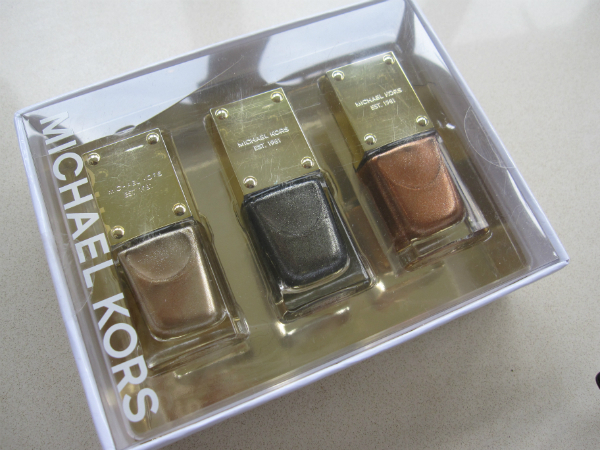 I much prefer to get the original version, I don’t really like dupes! 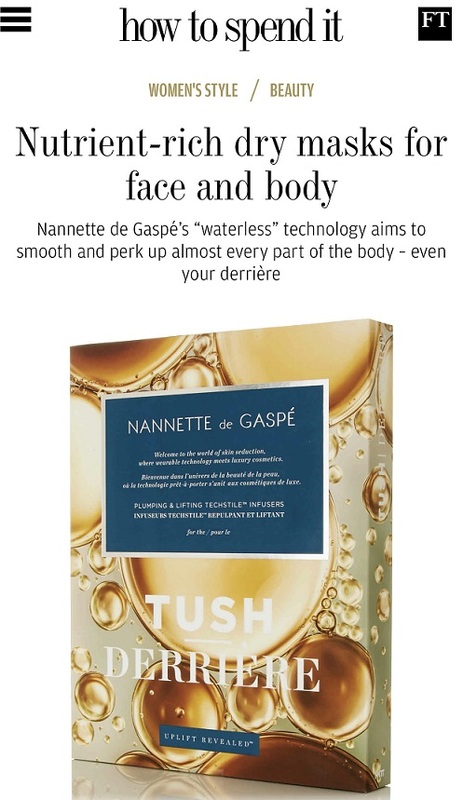 I have not tried any, but I like that there are similar products at different prices. Thanks for doing a comparison with Cover FX Jane, I have always wanted to try them but couldn’t quite justify the price. I’m still not sure that I 100% agree with all these exact dupes, but I still buy a lot of them anyway! So many times I have tried an expensive product, only to be disappointed. 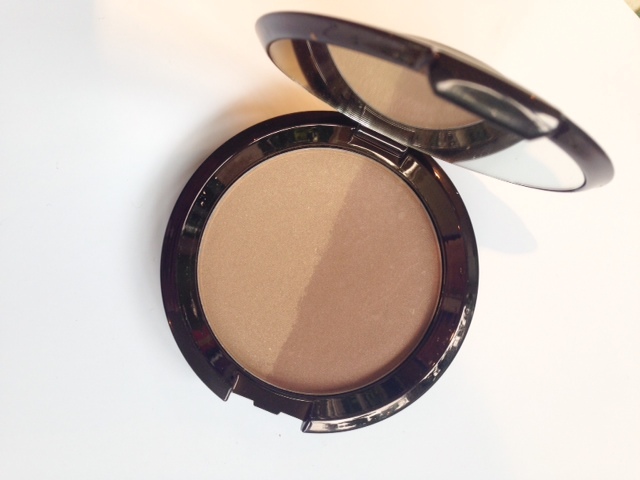 Dupes are almost a way to ‘try before you buy’ these days! I have the unicorn elixir and it’s gorgeous! Lasted a long time on me and every woman who sees it wants to know what it is so definitely worth the £6 investment for me. 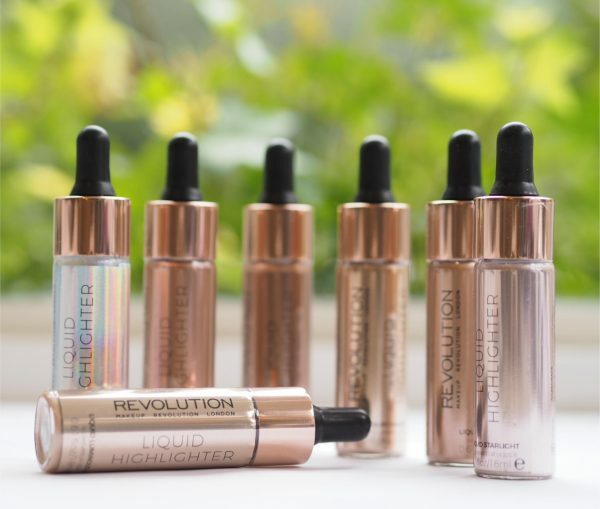 I don’t wear highlighter much, so I like the idea of these £6 dupes so that I can experiment with the different colours. There’s no way I would pay the £34 for the Cover Fx version. By the way I bought the Primark Pomegranate & Black Tea perfume and it is a very good dupe for Jo Malone Pomegranate Noir (which I already own). The Primark Mandarin and Basil is also very similar to Jo Malone Lime, Basil & Mandarin. You can’t really beat the £3 price tag for a 20ml EDP, but it wouldn’t stop me from splurging on the Jo Malone perfumes.